California Wine Tours was founded in 1985 as one of Napa and Sonoma Valleys first tour companies. Specializing in small groups and individual travelers that wanted to tour the Wine Country in style and safety we built a unique niche in transportation. 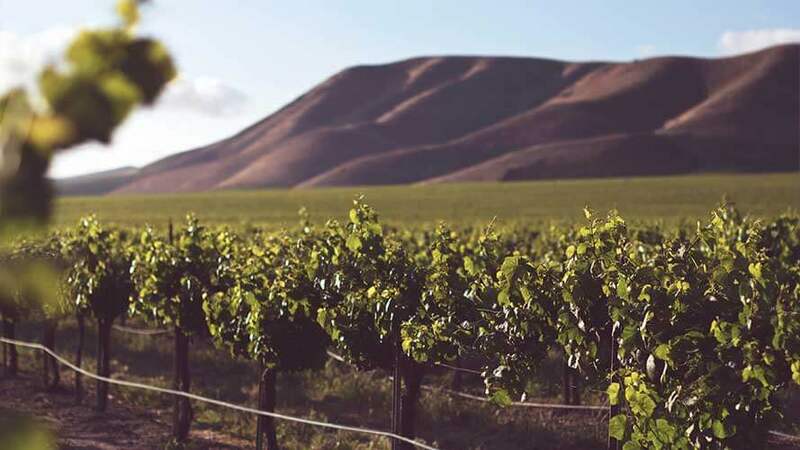 As the market changed and the Wine Country became a premier destination for all, California Wine Tours diversified by expanding our fleet into a full service transportation company. We currently run a fleet of 160 vehicles ranging from BMW sedans, Corporate Suburbans, Luxury Vans, Party style Buses and 56 Passenger Coaches. 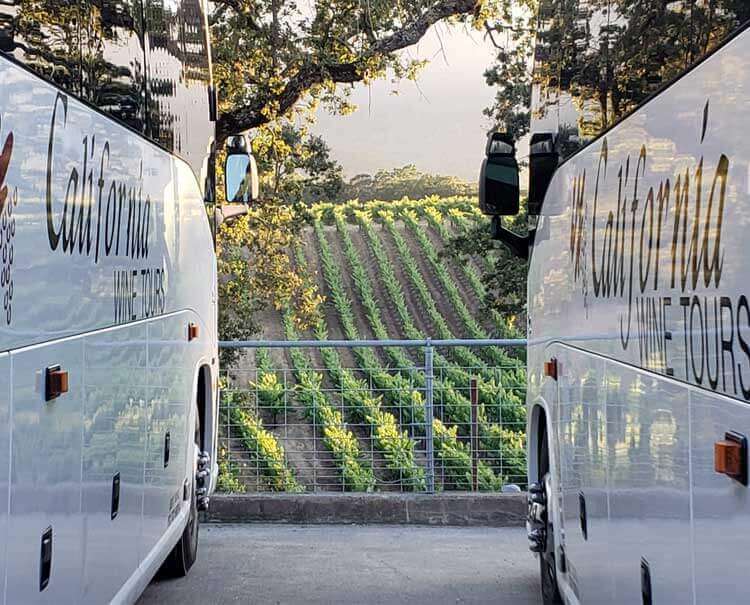 Although we were born as a small unique tour company specializing in intimate wine tours we continue to thrive on giving that personal service along with the ability to handle any and all of Napa Valley and Sonoma Counties transportation needs. As being one of Napa Valleys most established brick and mortar transportation companies, we look forward to providing assistance to any and all of your transportation needs. We know that we are not the only option for chartered transportation. With that being said if you are in need of safe, reliable transportation, look no further! But if you do please ask the following questions. Does the driver have a valid commercial driver's license? Has the driver successfully passed a DOT physical? Are their vehicles inspected by the CHP & CA PUC? What is their TCP number? Do their drivers keep daily logged driving hours? Did you know that stretch limousines have been outlawed in California? These are all good things to know! Remember, know the facts and more importantly, who's behind the wheel! CWT Transportation offers the finest in luxury transportation. 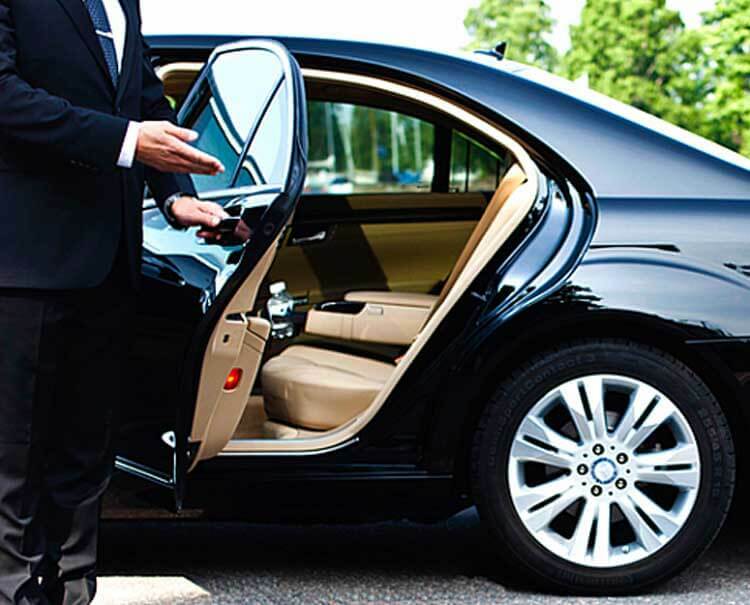 Let one of our professional chauffeurs deliver your guests to their destination in a safe and prompt manner. Whether is a sporting evening, concert, wedding or wine tour, you can depend on our 35 years of experience. Norther California has become one of the premier destinations for Weddings of all sizes. We take pride in the importance of this special day. Why are we great for weddings? Just the few important things that we put at the top of our list of importance such as: Being on time, efficient and having a division that is set aside just for these occasions. CWT Transportation has the largest fleet of SPAB certified vehicles. We pride ourselves on our impeccable CHP inspections and SPAB certified drivers. Although many of our Corporate travelers are visitors, we take pride in our long lasting relation that we have with our local businesses. 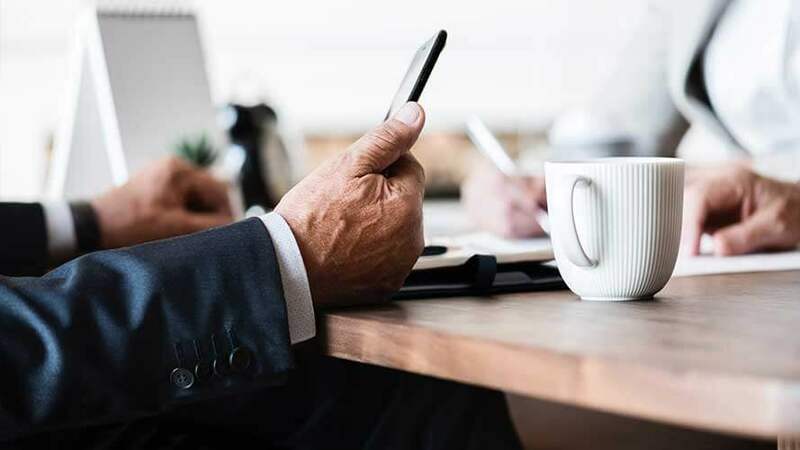 Call us today to talk about our corporate offers. Evans Airport Shuttle is owned and operated by California Wine Tours and Transportation. Evans has been a staple in Napa Valley for over 35 years offering a continuous shuttle to and from SFO and OAK Airport. CWT Transportation offers a wide variety of vehicles and services to ensure a safe and impeccable journey to and from the Airport. 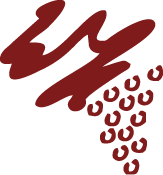 CWT, the leader in Wine Country transportation, specializes in group management. Featuring the newest and most diverse fleet in the area, we have the ability to accommodate a group of any size. 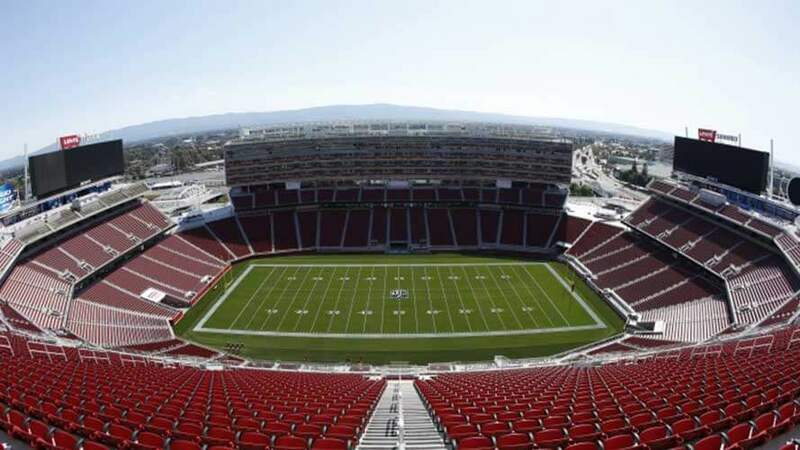 San Francisco 49ers fans can score big by riding the North Bay 49er Fan Shuttles provided by California Wine Tours. Shuttles run from seven North Bay cities: Larkspur, Sonoma, Rohnert Park, Santa Rosa, Petaluma, Napa and Vallejo. Evans Airport is owned and operated by California Wine Tours and Transportation. 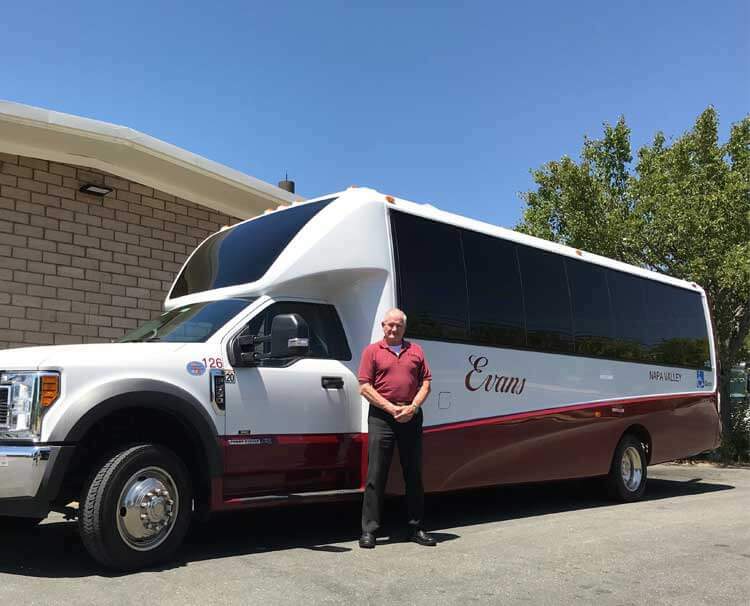 Evans has been a staple in Napa Valley for over 35 years offering a continuous shuttle to and from SFO and OAK Airport.